When you install one of our innovative bathtub surrounds, you can transform the appearance of your bathroom. No bath remodel is complete without a tub surround installation. 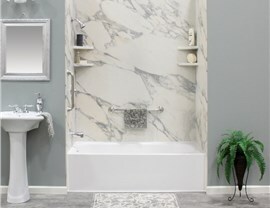 Not only do surrounds improve the appearance of your bathroom, but they also make your bathtub easier to clean and maintain. For that reason, you should work with the bathroom remodeling experts of Get-A-Pro to give your bathroom a total makeover with a tub surround. 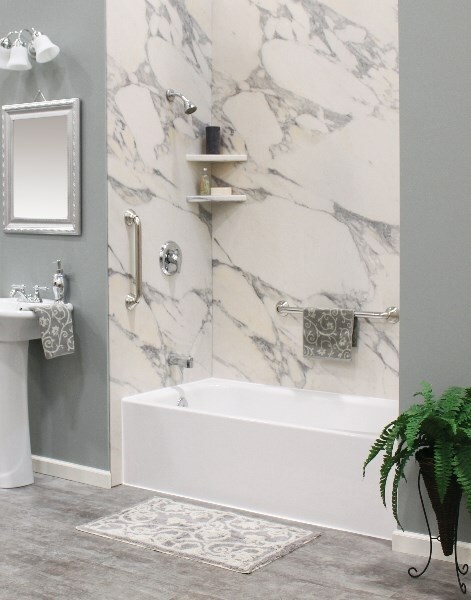 Our BBB-accredited company offers several premium-quality Des Moines tub surrounds, so you can trust us to leave your bathroom looking more beautiful than ever. When you come to Get A Pro for your Des Moines bathroom remodel, you can rest assured that your project is in good hands. 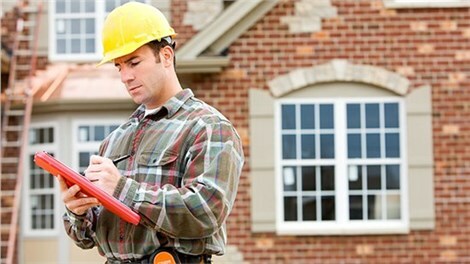 We provide all of our customers with great attention to detail throughout the entire process. 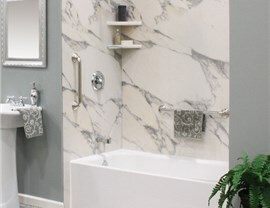 Our designers begin by helping you customize the surrounds for any of our replacement tubs or walk-in showers. 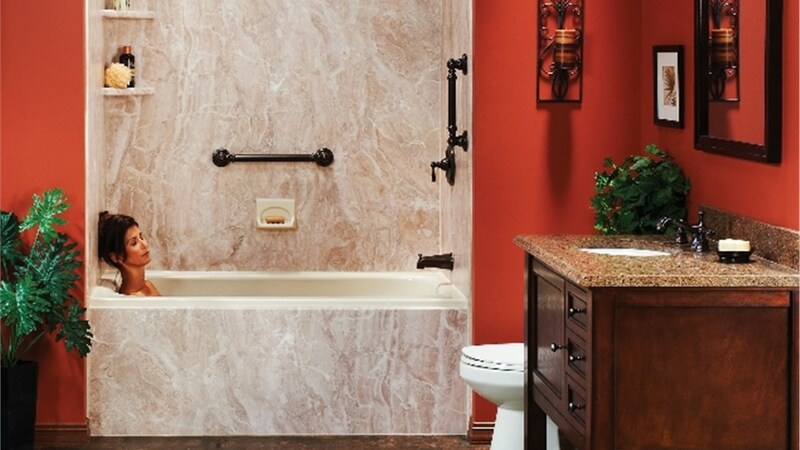 After we discuss your budget, taste, and bathroom remodel ideas, we help you select the ideal color, style, and accessories for your custom-fit surrounds. 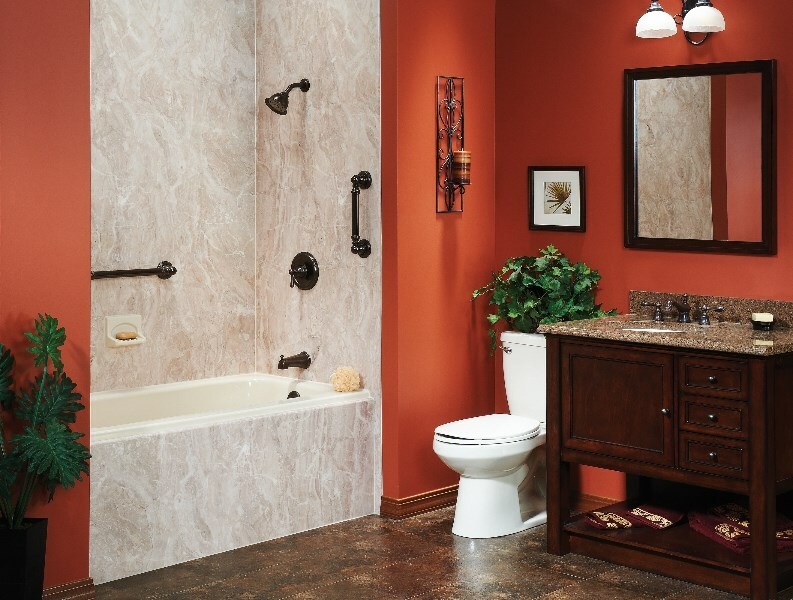 You can get started with your installation by contacting Get-A-Pro to discuss your tub surround ideas. 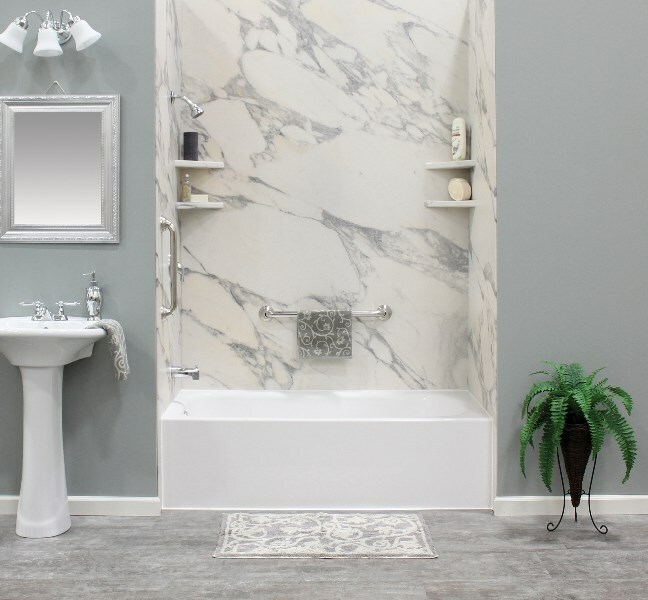 One of our knowledgeable representatives can answer any questions you have about our products or the tub surround installation process. 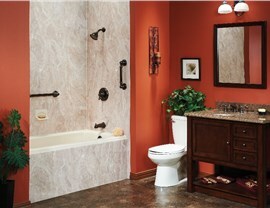 You can also request a free quote for our Des Moines tub surrounds by submitting our online form.